We are continuously working on new e-Books! If the one you are looking for is not available, send us a note and we will take care of it. Sign up for our Newsletter to never miss a new eBook release! 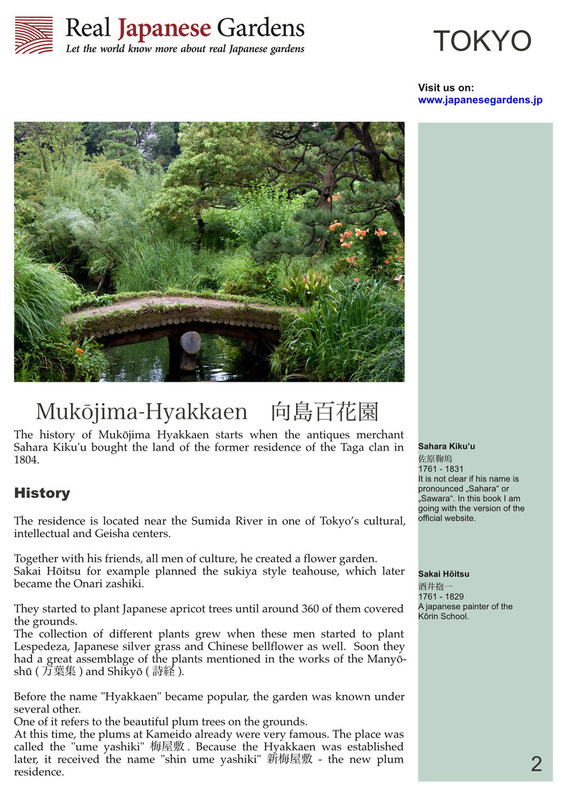 Kyoto bundle: The four books of Kyoto's most famous gardens in one bundle! Have a look!